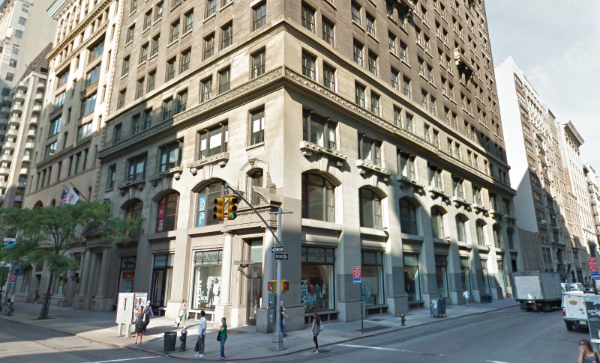 A digital agency that was acquired for $540 million a few years ago, has signed a lease for just under 40,000 square feet at 114 Fifth Avenue. The space, covering the building's 16th and 17th floors, will cost starting rent in the high-$70s. The lease term will be 10 years. The company currently has office at 175 Varick, where the company is paying rent in the mid-$60s for 16,910 square feet on the tenth floor. 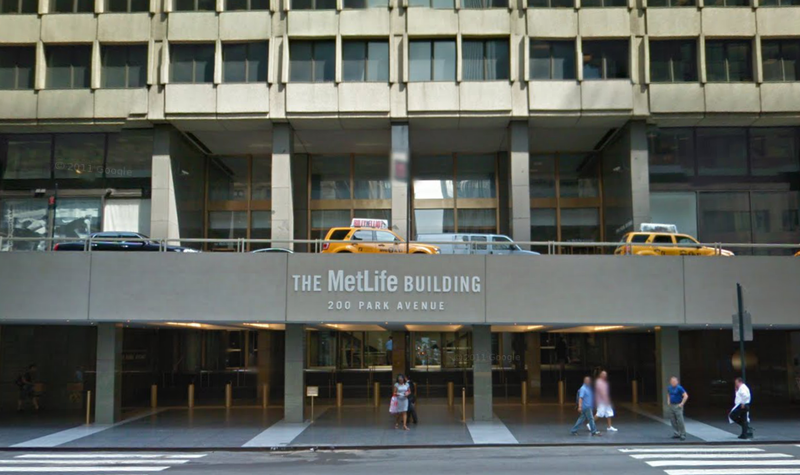 An investment firm signed a sublease for 18,375 square feet on the 27th floor of 200 Park Avenue, thus completing a full occupancy of the floor, which was put on the market by the sublessor. The company will pay rent in the high-$30s until the summer of 2017, similar to a marketing automation company, which is subleasing the rest of the floor -- 25,949 square feet. 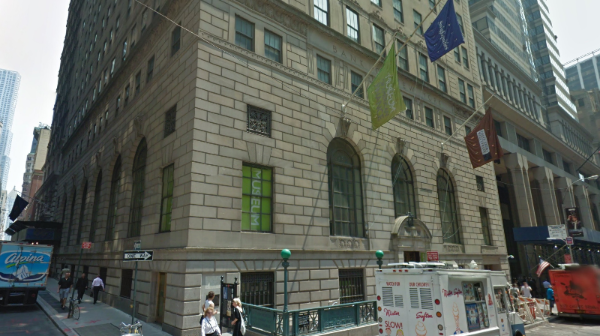 An information technology and services firm has signed a lease to occupy the fifth floor of 48 Wall Street. The 14,120 square foot space will be leased for the next ten years, with rent starting in the mid-$30s, after almost half a year in free rent. Recently, a development education program subleased the 15th floor for rent just under $30 per square foot.